Millions of Americans suffer from dementia as they get older. Five million currently suffer from Alzheimer’s. But NOW you can dramatically increase your chances of staying mentally sharp, REGARDLESS of your age! In PROTECTING YOUR BRAIN you’ll learn steps you can take today to be sure both your body and mind function at optimal levels. Much of age-related dementia can be slowed down, and even prevented! But you need to take action now! 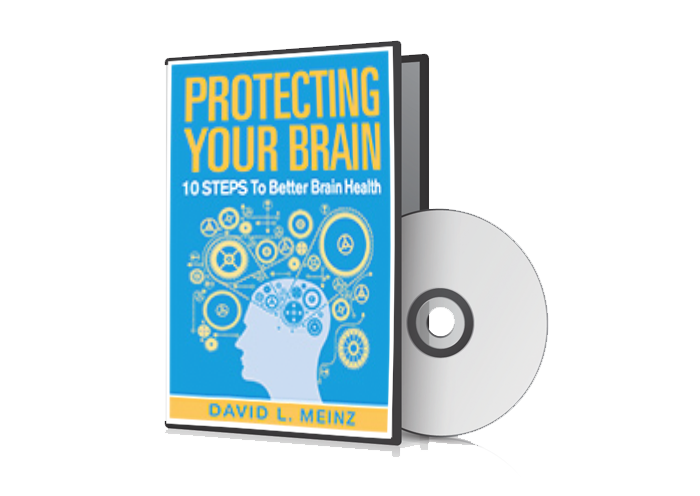 PROTECTING YOUR BRAIN shows you how.